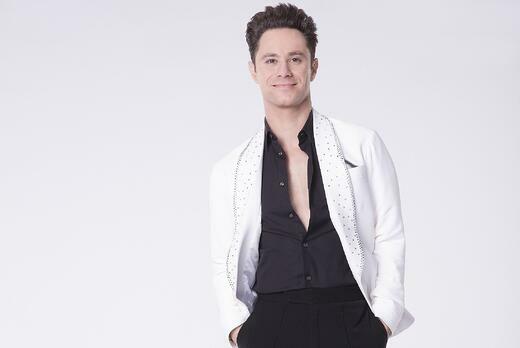 Sasha Farber from Dancing with the Stars on ABC will be the SECOND celebrity guest joining us in 2019 for Dance the World during celebrity week (June 28-July 2) and World Dance Competition (June 25-29)! Sasha Farber will be accompanied by his wife and Dancing with the Stars pro, Emma Slater! The next season of Dancing with the Stars premieres this fall on September 24th! Dancing with the Stars: Juniors will premiere on October 7th where Sasha will be mentoring Jake Montreal.